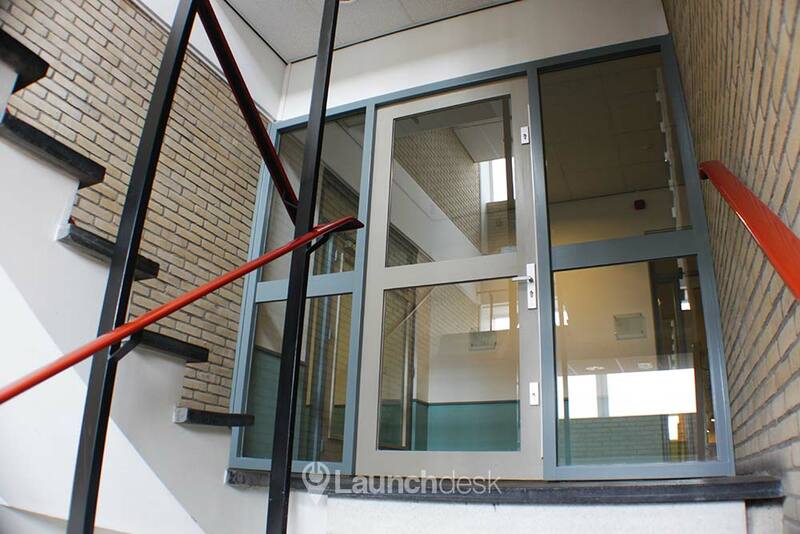 At our large building on an industrial estate in Amsterdam we still have a number of beautiful office spaces available. Anyone is welcome to rent an office with us. The first floor has been divided into different units that share the kitchen and a courtyard. The building has a calm, individual work atmosphere. 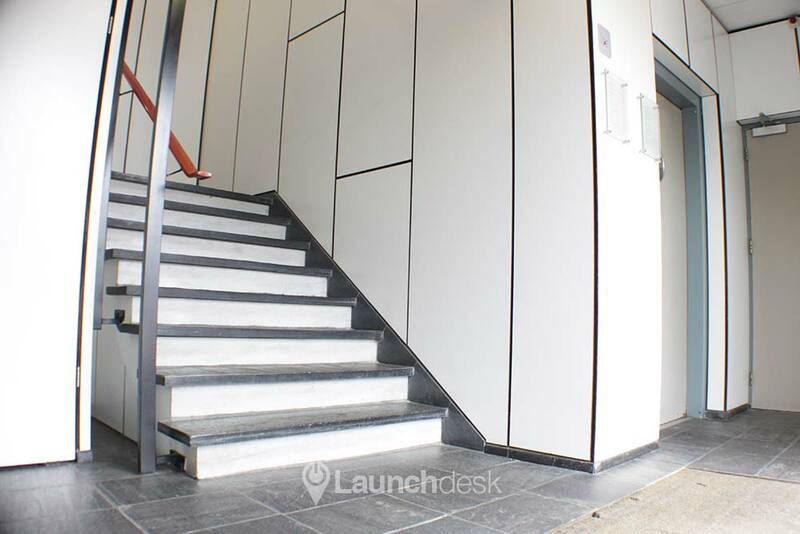 The good accessibility makes our office great location-wise. 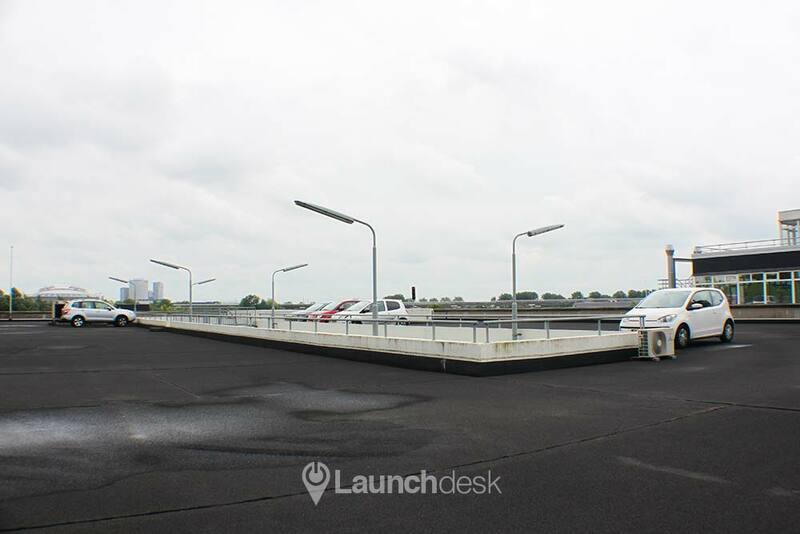 You can rent a space on our parking roof to park your car. You can also reach the underground in just a few minutes. 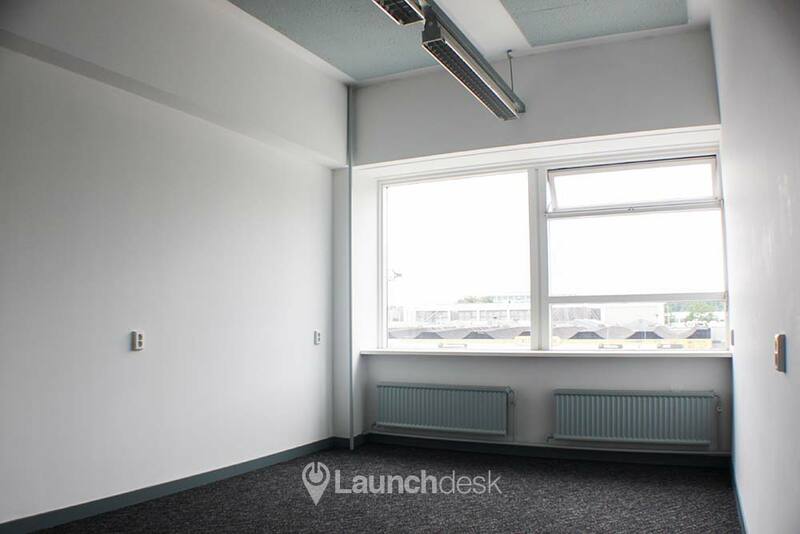 The bright spaces and individual units ensure a comfortable work atmosphere. The offices available for rent form part of a building housing a number of other companies. 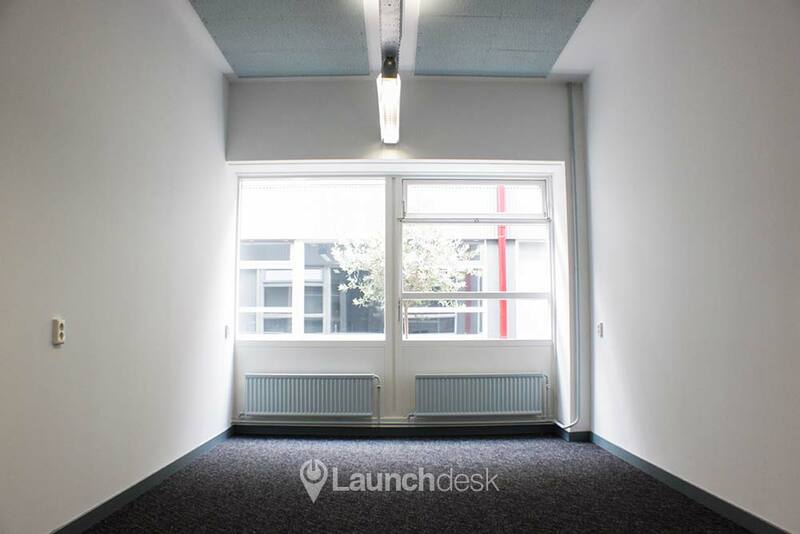 We have no preference with regard to new tenants: anyone is welcome to rent a space with us. Our building has a lovely entrance. 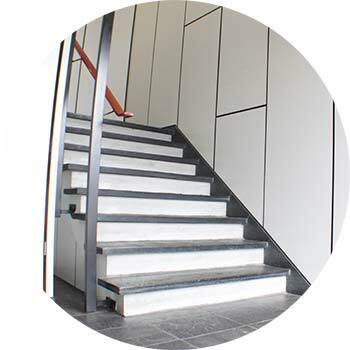 Taking the stairs or the elevator you can reach the available office spaces on the first floor. This floor has been divided into different units. The units all have large windows and down the hallway you will find a communal kitchen and shared toilets. 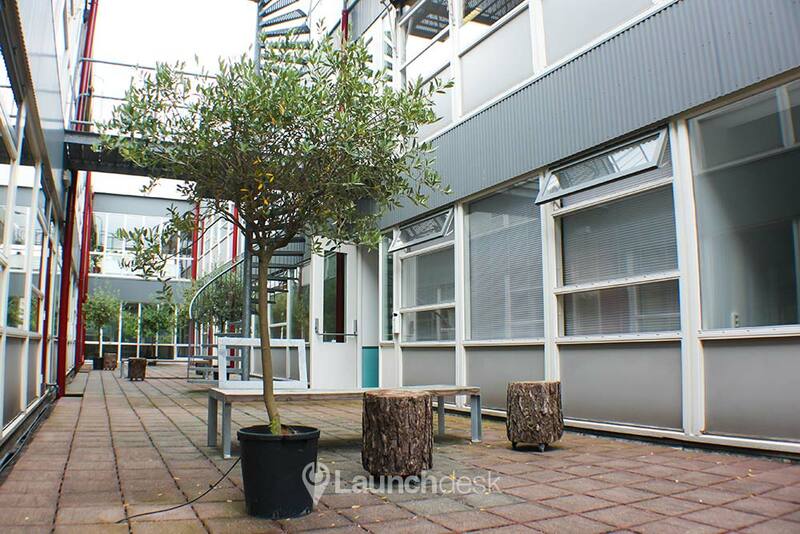 There is also a courtyard where you can catch some fresh air. 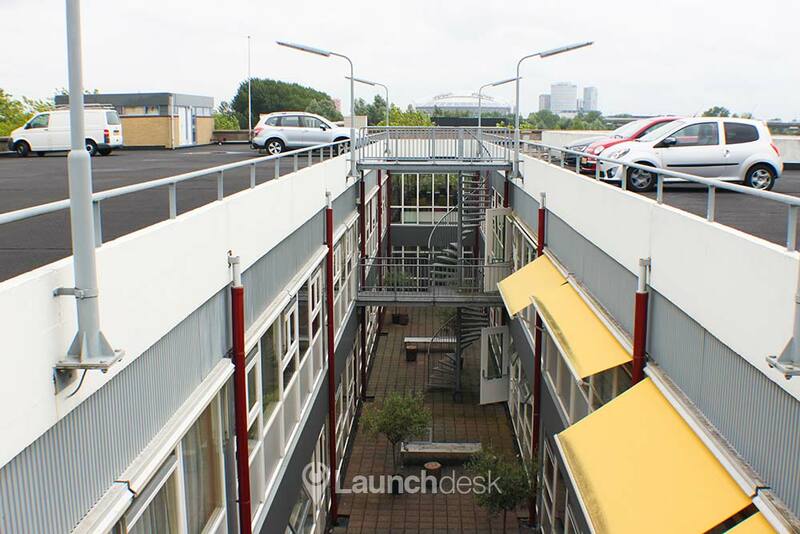 Our office is located on an industrial estate next to the A10 ring road in Amsterdam. 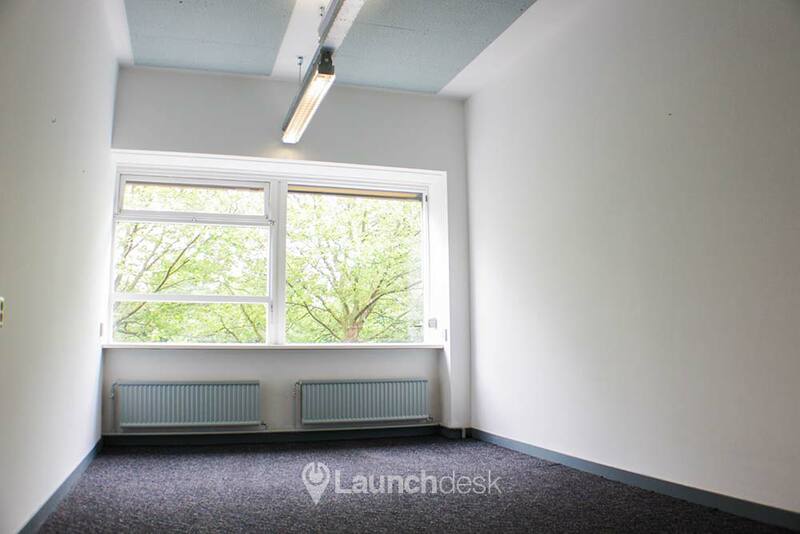 The good accessibility makes the office fantastic when it comes to location. You can rent a space on our parking roof to park your car. You will also reach the underground in just a few minutes. 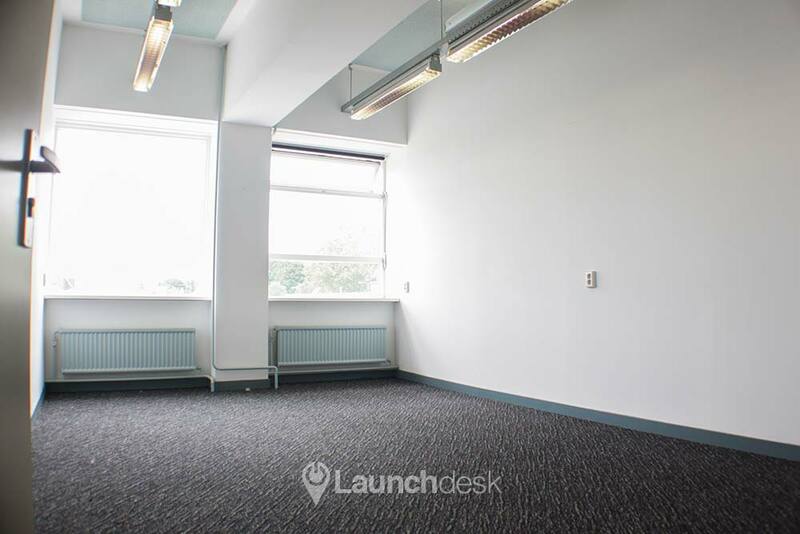 If you rent an office space from us you are welcome to decorate this room according to your own taste. 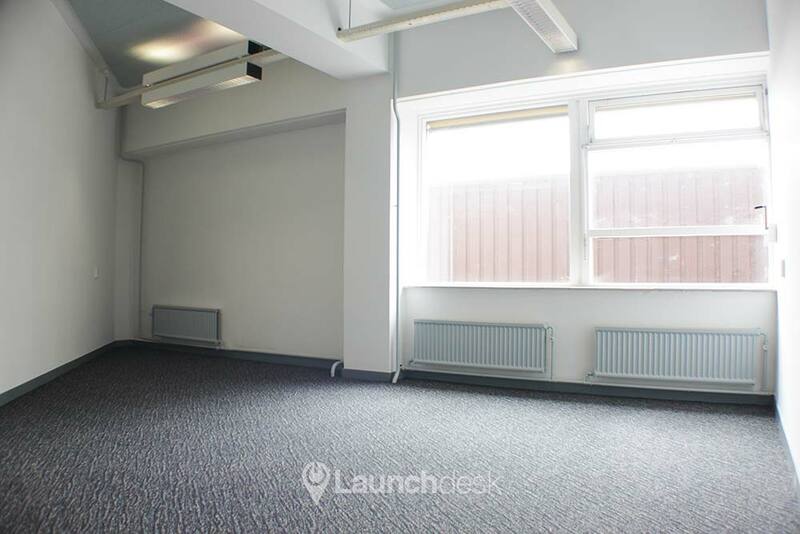 The office has flooring and the spaces have a proper appearance. You will receive your own key and the entire building has good security. 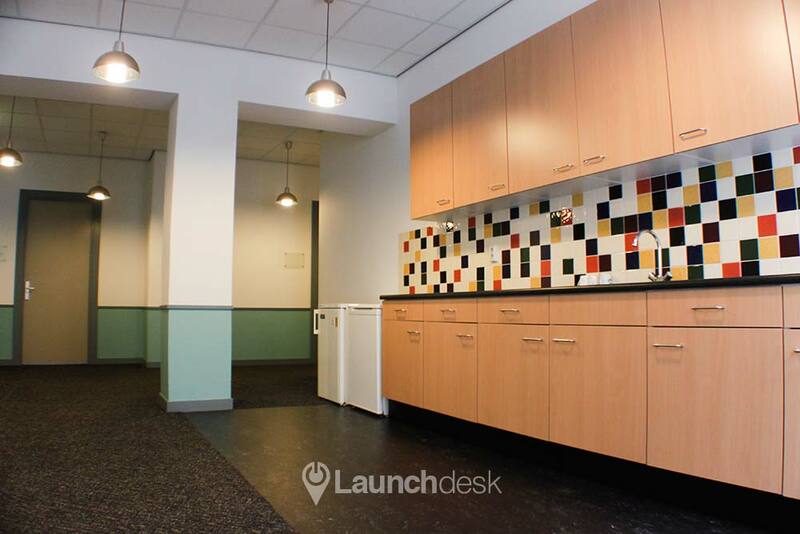 There is an Internet connection and a shared kitchen for you to use. There is also a possibility to arrange a conference room. Because the entire floor has been divided into several small office spaces you can work peacefully. In the kitchen or in the courtyard it is always nice to strike up some conversation but other than that everybody tends to keep to themselves. 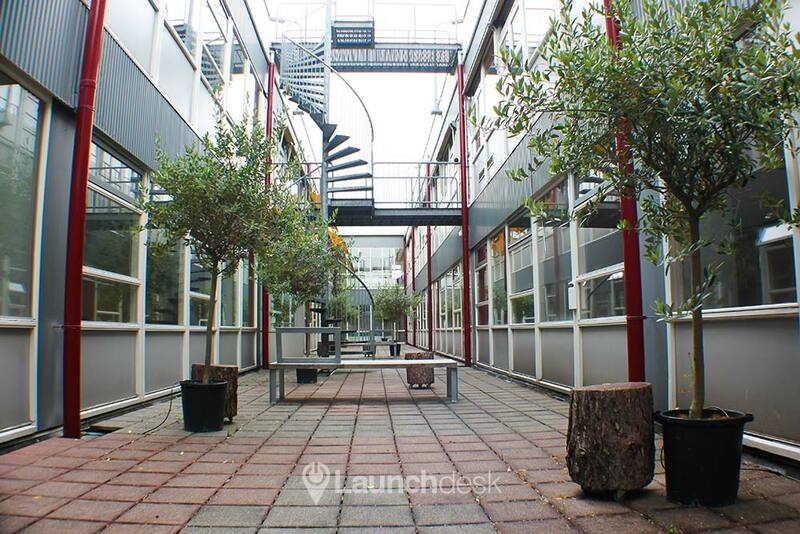 In our office in Amsterdam Duivendrecht we have 2 unshared office spaces for rent. "I'd like to start renting a space as soon as possible here." 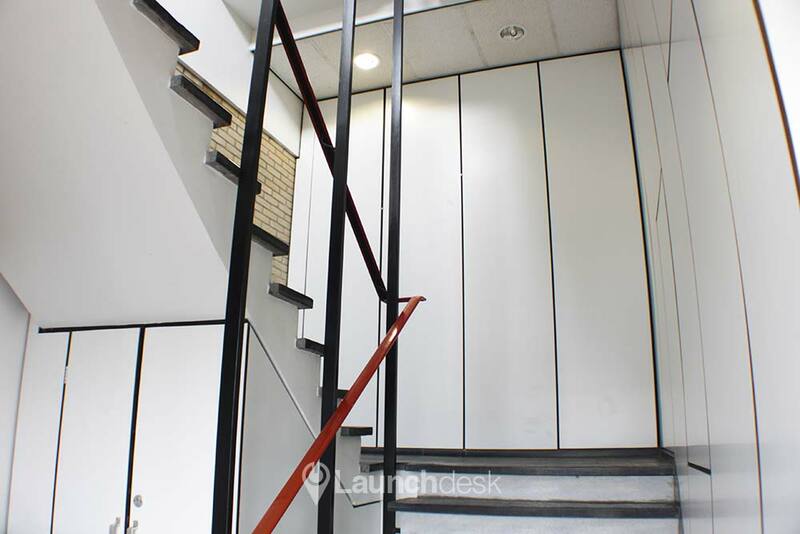 "I am interested to book the unit 33m2 on Ellermanstraat as soon as possible!" "Dit is niet helemaal waar we naar op zoek zijn." "Leuk pand, maar de bestemming laat geen praktijk als die van mij toe." 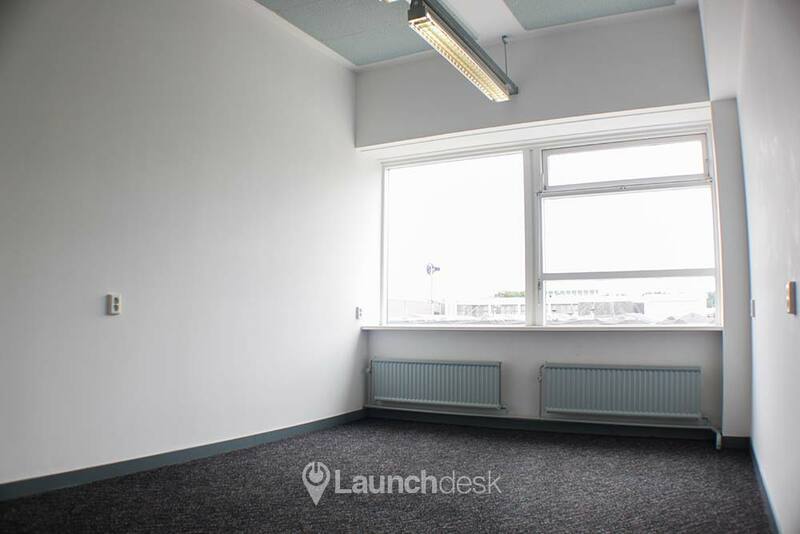 "I do like the space, I would be happy to rent here." "Heel goed kantoor, met goede prijs kwaliteit verhouding. Wel uit het centrum, maar dat heeft ook voordelen." "Leuk kantoor, past goed bij wat we zoeken. Moeten nog een en ander afwachten voordat we definitief JA kunnen zeggen." "Kantoor past niet helemaal bij wat we zoeken." "Leuk kantoor! Op dit moment nog traag internet, maar er wordt uitgezocht of dit binnenkort kan worden verbeterd." "Kantoor Ellermanstraat past ons niet. Echt een sfeerloos pand." "Het viel tegen. Met name omdat de (kleinste) unit waarvoor ik ben gaan kijken (die op jullie website als beschikbaar staat) er helemaal niet meer was. Daardoor was het überhaupt voor niets. Daarnaast lagen de dode vliegen en motten in de vensterbank." "Het was gister super goed om de units te zien." 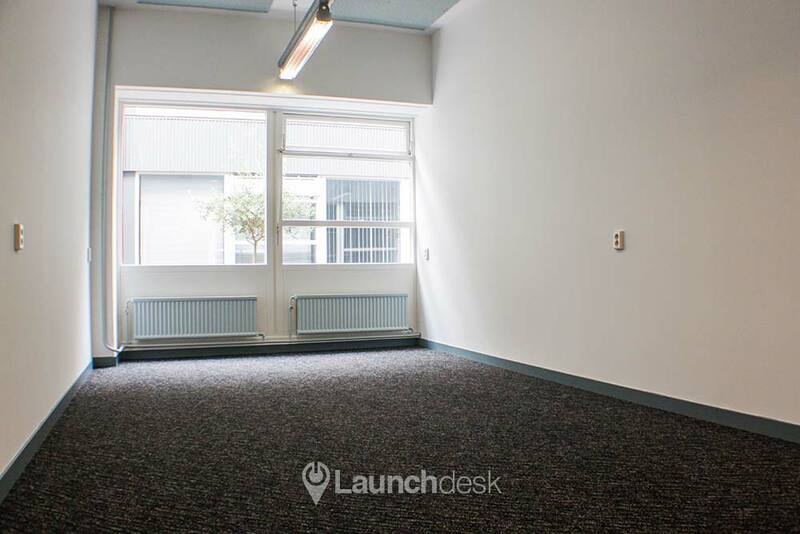 "Het waren interessante kantoorruimtes, waar ik wel wat meer over zou willen weten." "Ellermanstraat Spakler vond ik niet zo en parkeren is moeilijk dus die valt af." "Helaas valt deze ruimte net buiten ons budget." 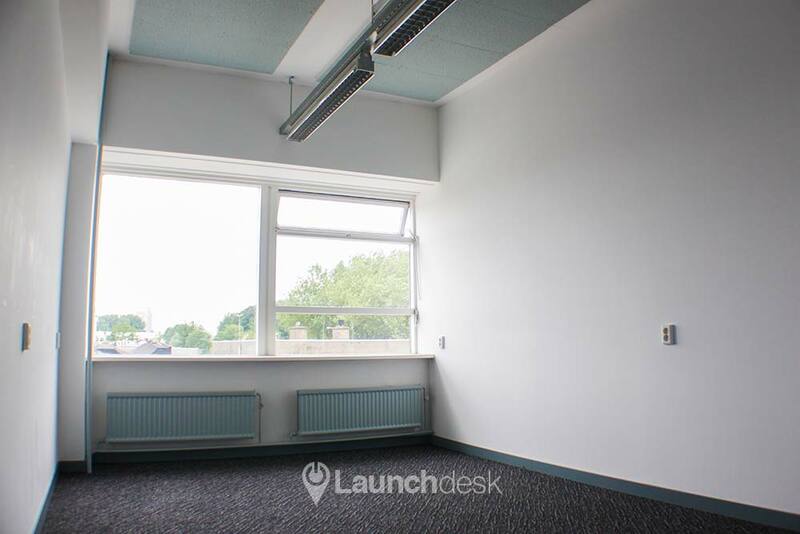 "They didn't have any 16 or 18m2 offices available"
"De ruimte was ok. Gebouw netjes. Prijs lijkt me ook top."